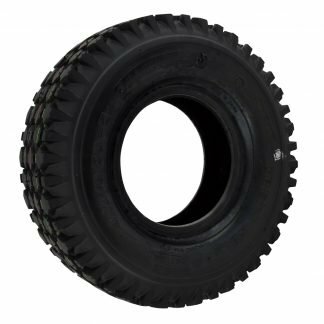 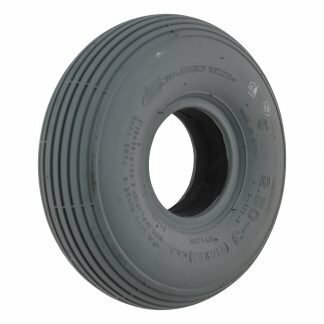 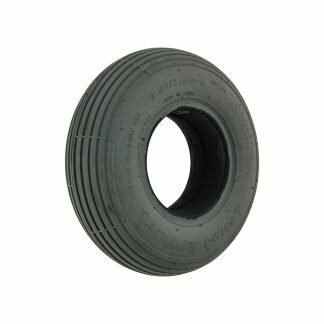 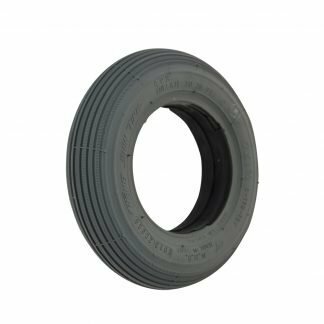 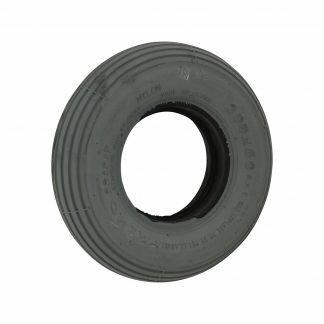 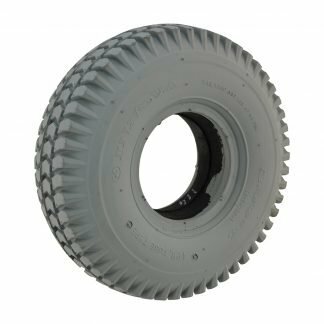 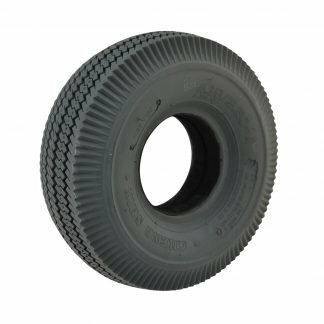 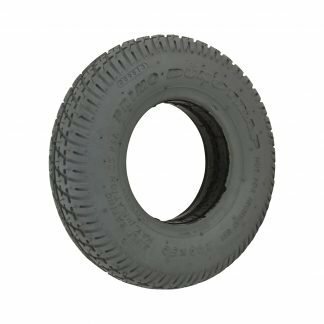 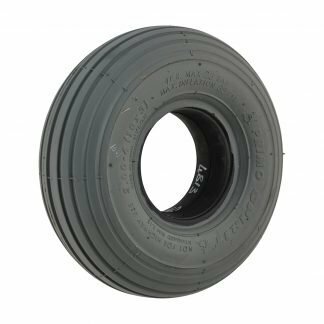 We now offer solid puncture proof tyres which are manufactured using improved polyurethane processes which are much lighter and provide a much softer ride than traditional rubber based infill processes. 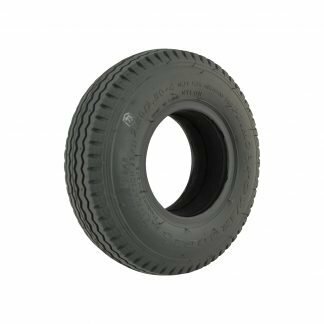 In fact the ride quality is virtually identical to a pneumatic tyre. 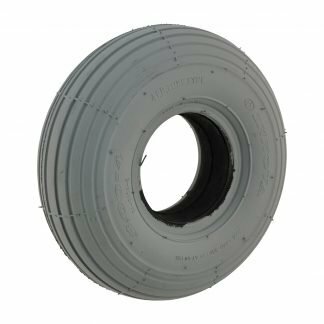 Click here to see our Solid Tyre Fitting Guide.